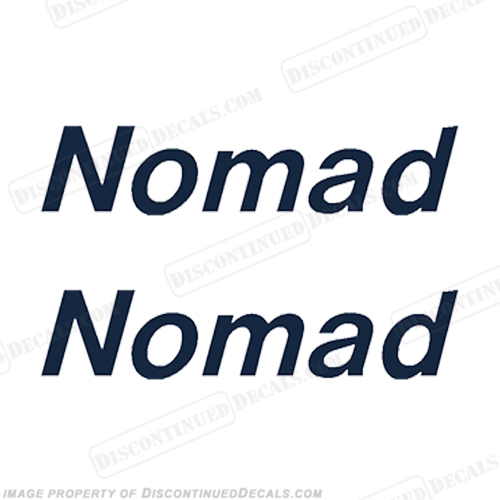 Nomad Boat Logo Decals - Any Color! 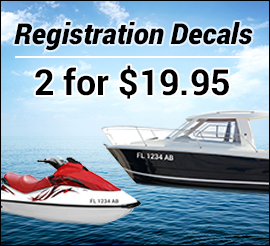 - Reproduction Decal Kit.- Includes (2) Decals in the color of your choice.- Measures 2" high by 9.5" long- Made from 3M brand vinyl and laminate.- High quality long lasting marine quality decals.- 30 Day Money Back Guarantee!- Same day shipping on most orders! 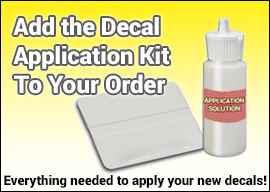 We specialize in aftermarket reproductions of discontinued or hard to find decals.If you need our services please contact us.